The majority of the times that I decide to translate by writing any idea that rests in my mind I wonder to whom I am writing. This is not an exception, especially as I know, a part of the readers will be identified with any of the fingers of this story…yes, fingers! 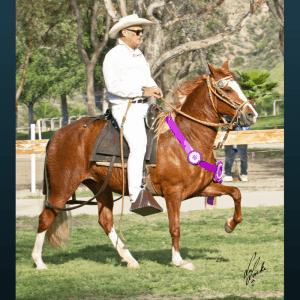 The story begins when someone, seeing horses comments that every fan of the Peruvian Paso Horse should ”locate” themselves in what they know and do not know…and I was thinking about it, since it is well known that to belittle anyone’s knowledge is underestimate your own self. The comment left by a difference of criteria, obviously. Belittling any one finger of one hand, it would be perfectly absurd.  Getting to the story…For some reason that is still unknown, seeing my hands it occurred to me, perhaps in a very simplistic way, to make an analogy of a hand of 5 fingers, with the ”locations’ of which we are in this struggle of the Peruvian Paso Horse. I will begin by ”All”, that is to say all us in the aficion of the Peruvian horse. In that first finger, we are 100% of those who in one way or another we enjoy the ”party” of our horse. Some will be because they like the way they gait, either to watch the horses move, or to ride them. Here are also the aficionados, the ones called “knowledgeable” and also those who know and recognize that you can always learn more…and there are some that neither the one nor the other! All! In that second finger of our hand, are located the wanted and not always well appreciated, the trainers (chalanes). The man who on horseback or on foot, who understands, the ones who take the necessary patience and wisdom, with green animals, who do not know much or anything, of what we expect from them. Obviously we are referring to the cabestreador (halter runner), embozalador (bozal trainer), enfrenador (bit trainer) and helpers. There is a third finger, not necessarily one which ”covers” the second finger and is the presenter! The man or woman who is connected with your horse, who knows how to ”talk” to his horse and get the best of him in front of the audience, but especially for who is judging them, because after all, the presentation is to do it well and be well placed or not? Not ever rider in the world has that ”magic” of presenting an animal…Not everyone understands the presentation dynamics of a class that includes many aspects. From there, there is a group without which our horse, would not evolve and that is the fourth finger, the breeder! It would take a lot of space to talk about what a breeder really is, but that is not the purpose of these lines, although I have to say that as in everything, there are ”geniuses” that after a single breeding know ”almost everything”. Haven’t we seen this many times before? The entire hand, has its fifth finger, and whether people like it or not, some, on the day of the show the fifth finger is the judges. The judges place the horses, classifying at their discretion under their judging criteria on the day of the show – not before and not to their potential, but on the moment of the class. It is a film of the day, not a photo, because the classes can have ”highs and lows”. This topic is also the subject of in-depth discussions and as we are going through unprecedented changes today, these discussions should absolutely involve people from each finger to participate in them. How many times have we not heard foolish people talking about that the horse is “badly trained” when never in their lives they have trained a horse or worked alongside a trainer? And those who criticize the rider that presented the horse ‘poorly’ when they themselves have never entered a show arena to present a horse. How many times have we criticized breeders because in a horse show things didn’t go well for them and what really happened is that their horses lacked preparation and also were presently poorly? These things happen. How many times have we seen (and will continue to occur) spectators who criticize judges and their placements in a class, or a show, people who have never had to place even 10 horses in a class…The famous “sideline judges”. The most important message that I wanted to leave is: let us work in harmony, with intelligence, but with the vision of a desirable future and possibility, where there is room for everyone, without the sterile criticism that does not lead to absolutely anything, only the petty delight of those which only live in the curiosity of the entire hand.